Welford Chase is perfectly situated deep in the beautiful Warwickshire countryside, on the banks of the River Avon in the village of Welford. Welford is situated only five miles from the historic Stratford Upon Avon and is also less than ten miles from the stunning area that is the Cotswold hills. Our village of Welford is very much steeped in history and never fails to bring joy to our Residents as it provides a lovely peaceful place to live with plenty to see and do. Here at Welford Chase, we have a number of show homes available for you to view on phase 1, and plenty of plots left to reserve on phase 2 with premium river frontages! 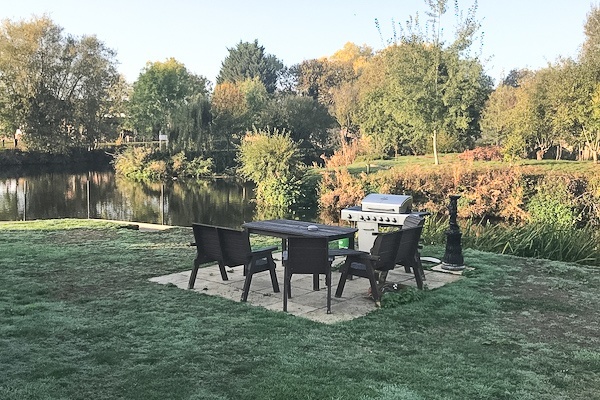 With the option of private fishing and your own personal boat mooring on your back doorstep, it is hard to find anything better to wake up to than the beautiful views of the stunning River Avon. You can be assured that at Welford Chase you will have peace and tranquility in our family owned and managed parks. Register your interest in Welford Chase Today! Exciting NEWS! 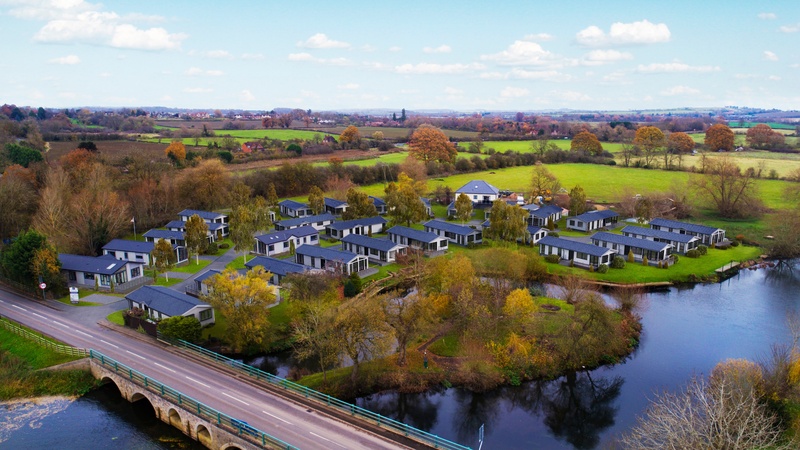 Phase 1 development is complete and we have already welcomed our first 5 or 6 residents who are happily settling into their new riverside homes. We are excited to announce that the release of Phase 2 for Welford Chase is fast approaching. If you'd like to register your interest for our Phase 2 plots please contact us on 01789 581 007 or email sales@welfordchase.co.uk and a member of our helpful team will be in touch to discuss your requirements. We are happy to offer any advice, and can also assist with the move and sale of your current home, making your relocation to Welford Chase as straightforward and hassle-free as possible. New Show Homes Available for Viewings!